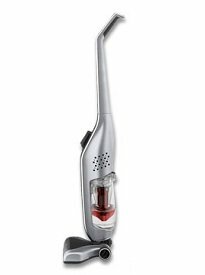 Cordless vacuum cleaners are ideal for vacuuming smaller studio apartments, kitchens and stairs. Browse through our reviews and ratings or if you're in a hurry, pick one from the list of best cordless vacuums we've prepared for you. 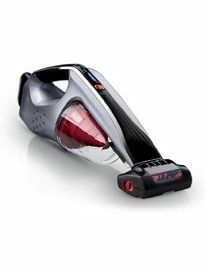 We are finding that more and more cordless vacuums are being offered for sale, not only for those small fast cleanup jobs, but for certain routine household tasks, such as getting rid of pet hair, as well. 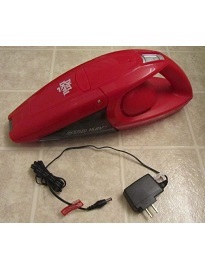 There was a time when cordless vacuums were seen only on very rare occasions, and they weren't very reliable. 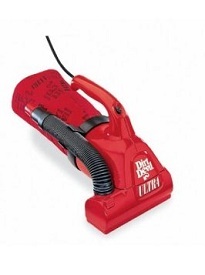 Today's models, however, are vast improvements over those earlier vacuum cleaners, largely due to lithium-ion batteries vastly improving the long-term quality and reliability of cordless models. 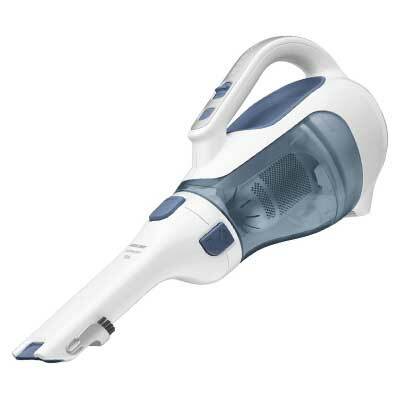 Many have suction power that is even comparable now to standard upright or canister vacuum cleaners. If you want to save some time researching and finding the best cordless vacuum cleaner, we’ve narrowed down the list of vacuums to some of the highest-rated. They all provide good cleaning performance, especially on carpets, and their battery lasts long enough for simple cleaning tasks. When you think about it, cordless vacuum cleaners are the only reasonable choice for cleaning the upholstery, carpeting and floor mats in cars, trucks and minivans. 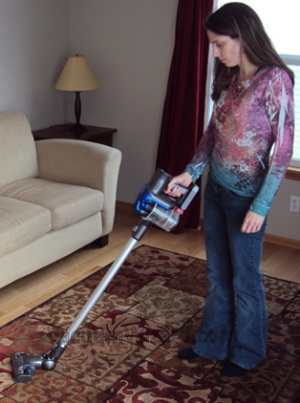 With a cordless machine, the user does not have to be concerned about being near an electrical outlet and moving about is far more easy than being tethered by a cord. 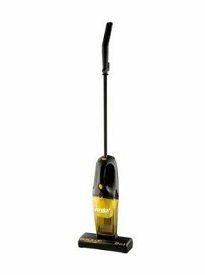 Not only are cordless vacuums ideal for keeping the family vehicles clean, they are also extremely useful when traveling, for getting rid of sand before going home from the beach and for all sorts of other on the go cleaning tasks. With that in mind, one may wonder if there is any use for a cordless model in the home. The answer is a resounding ‘yes’. 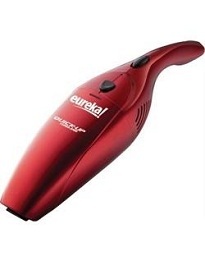 Cordless vacuum cleaners are ideal for sewing rooms, nurseries and workrooms. 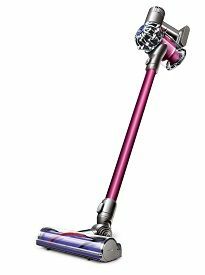 While some manufacturers may suggest that cordless vacs are good for cleaning the entire house, we believe general household cleaning is impractical because of the short time that a cordless cleaner can be used before requiring a recharge – usually 15 to 20 minutes. 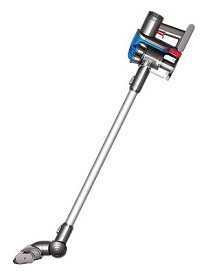 The largest single advantage for using a cordless vacuum cleaner is maneuverability and mobility. Without the constraints of a cord, the user can go anyplace he or she chooses without worrying about whether a cord is long enough or if an extension cord is needed. On the other hand, cordless vacs can only be used for short periods of time before having to be recharged while a vacuum plugged in to an electrical outlet can go on for as long as the electric current is available. In the end, the choice is that of the user. Which is most important… mobility or longevity? If mobility is the most desirable feature, then we recommend the cordless option. 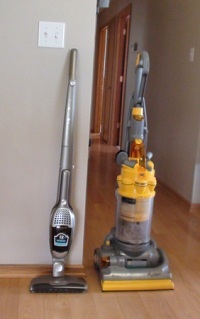 If, however, your preference is to vacuum non-stop for extended periods of time, then by all means, the choice for you is a canister or an upright vacuum cleaner with a cord. 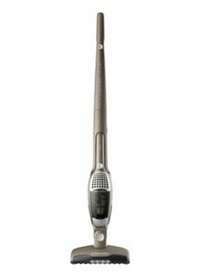 Cordless vacuums can also be of great use in the car, although those are typically of the handheld variety. 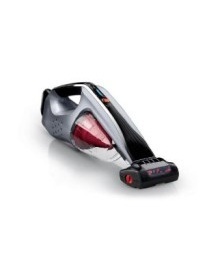 See our guide to the best cordless car vacuum cleaners here.